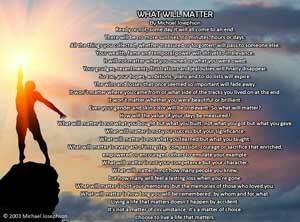 Living a Life That Matters Say THANK YOU! Memorial Day Weekend is not just a three-day weekend for vacations and picnics. 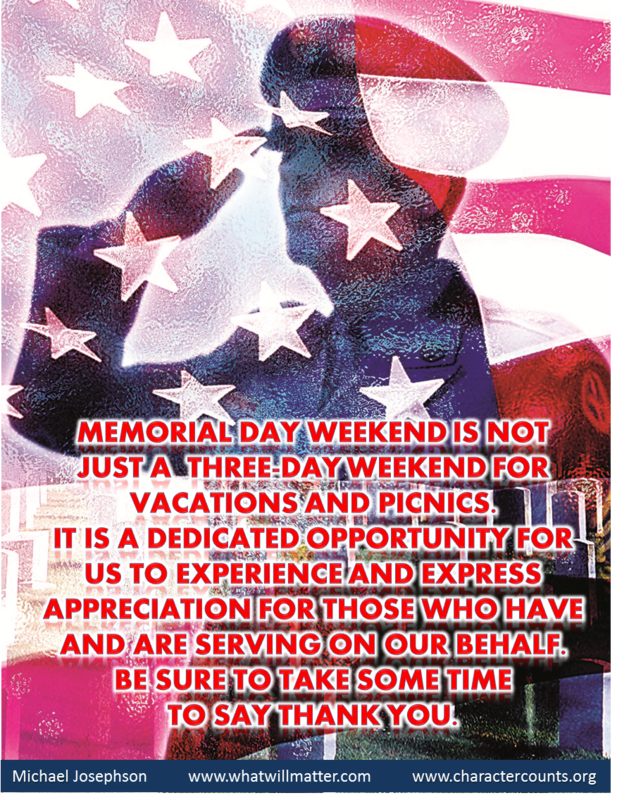 It is a dedicated opportunity for us to experience and express appreciation for those who have and are servicing on our behalf.